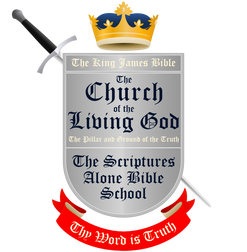 The Bible Guardian: the King James bible without typos. Mechling Bookbindery can print for you this flawless text of the King James bible. Tailor made.